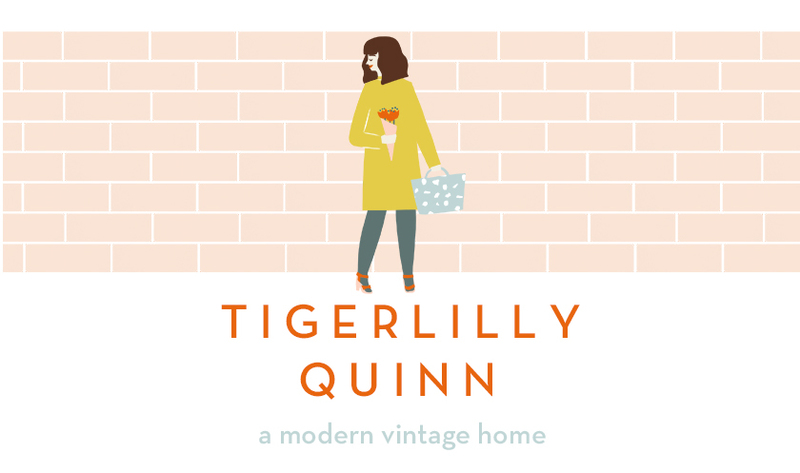 Tigerlilly Quinn: Baby stuff, what do you actually need? I wrote about the early days of motherhood here and what I found useful to me as a new mum (including beauty essentials!) 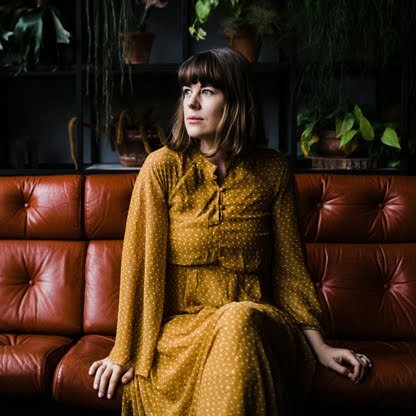 but I'm often asked my soon-to-be mum friends and readers what I would recommend or do without and I thought I would elaborate on that a little more. 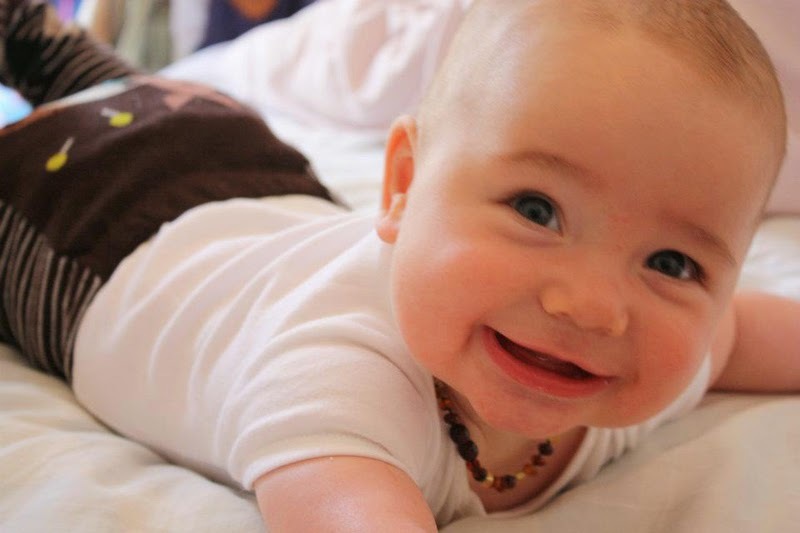 For the most part there is a lot you don't need when it comes to a new baby in my opinion. I remember being 36 weeks pregnant and walking around a baby shop telling Tom we needed to make sure we had 'everything' beforehand. In reality a lot of the things we could have just picked up when we realised we he was born and a lot of the things we never even used. One of the things we actually didn't buy before hand but was a total life saver was a breastfeeding pillow. 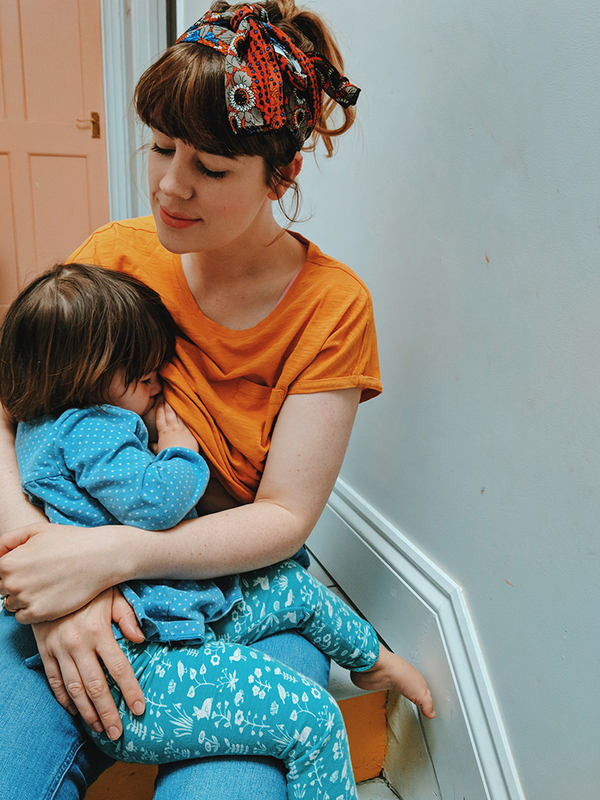 I really struggled with breastfeeding initially and when we purchased one of these it was like instant relief and a real turning point in getting to grips with feeding Wilf. I accidentally put the cover in a tumble dryer once and shrunk it (the cover comes with the clasp) and cried for about an hour because I relied on it so much (and I was pretty hormonal!). We actually co-slept with Wilf until he was about 18 months old so our cot saw very little use but if we were to buy one for another child I would get a sleigh cot bed that can convert to a sofa bed by taking the side off when they become a little older. I also love the idea of extra storage with drawers underneath, you end up with so much little baby grows that extra storage can never be a bad thing! Gro bags are such a useful invention for wriggly babies that would undoubtedly kick off blankets. I also loved the peace of mind it gave me that he was always warm and in no risk of getting stuck under blankets. Dummies are often a bit of a controversial topic amongst parents, like reigns can be too I suppose. We chose to give with a dummy which he used for naps and sleeping until he was around two. If I'm honest we did tend to use various types when we needed one of hand but I would suggest going for one made of natural rubber like these. Lastly a light weight stroller! I love a good sturdy pushchair for day to day but for holidays or going on long train journeys then a light weight stroller you can easily fold and carry around is a must in my opinion. Definitely a sling (Or two!) I couldn't survive without mine, especially with three little ones, it gives me back my hands! The other thing I love is our Tripp Trapp chairs, they are expensive but they've been worth every penny, especially with the newborn set so all our babies have joined us at meal times. Lots of muslins, so useful for everything. I've even re-used one recently for marmalade making! Also, a little old-fashioned bouncy chair is great. I'll also second the light-weight buggy - you really can't beat a Maclaren - wish they could make something rear-facing though. Lovely blog post! There is so much pressure on first time mums to have everything ready and buy absolutely everything in the baby shops but in reality you hardly need much. Our lifesavers were coloured muslins from M&S (useful for everything! ), our bednest (the most incredible co-sleeper! 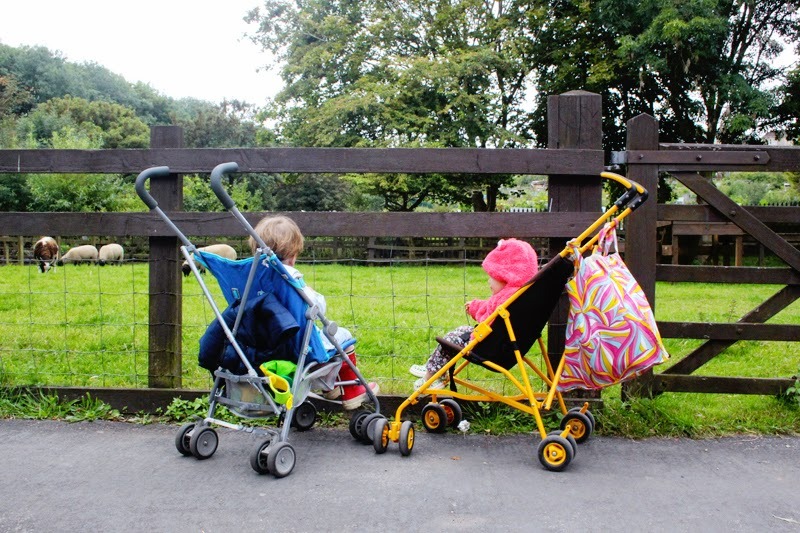 ), dummies, Maclaren lightweight buggy and ewan the dream sheep! I totally agree about the light weight stroller. We have a big buggy for day to day bits but a light weight buggy is so handy to have thrown in the back of the car or when you are travelling. I would be lost without my maclaren umbrella buggy. I can hold Harriet in one hand collapse the buggy with the other. Oh Wilf baby photos!!!! We always had little baby chairs/bouncers which were useful for feeding, sleeping, and playing when you needed them to be safe / secure for 5 mins, while you get on with something else. 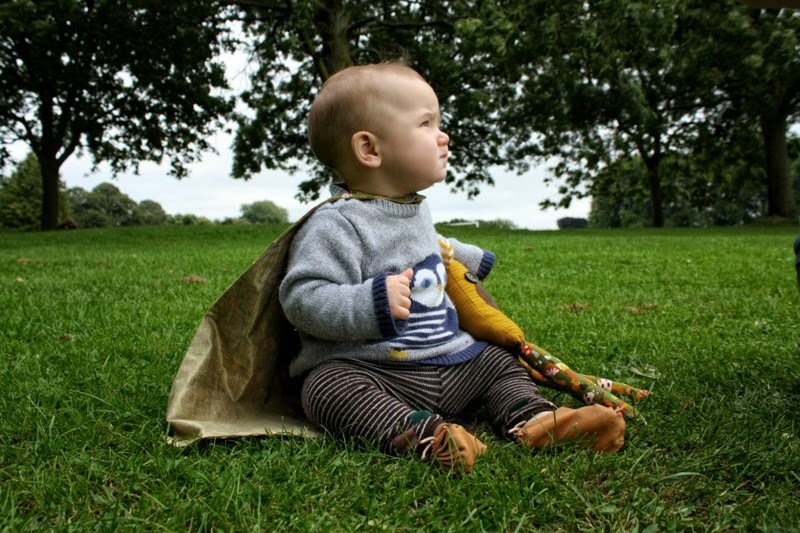 I LOVE that photo of Wilf with his cape - so adorable! I agree with the grobags - I find them so much more reassuring than blankets, and the breastfeeding pillow was well-used here as well. Although most of the time it was for bottle feeding, ha!